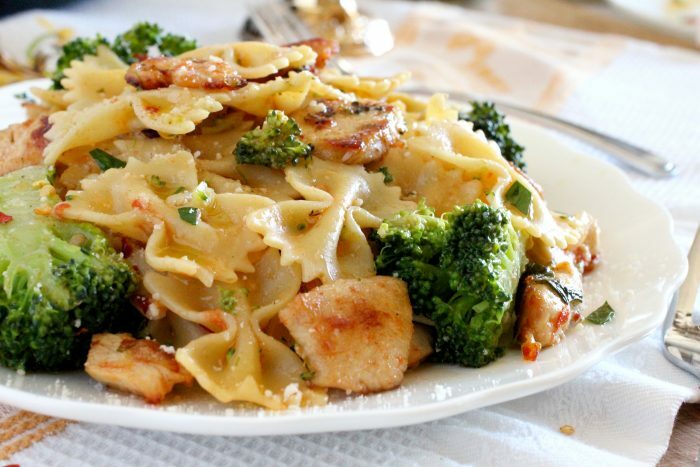 A hearty pasta dish, Broccoli and Chicken Farfalle. 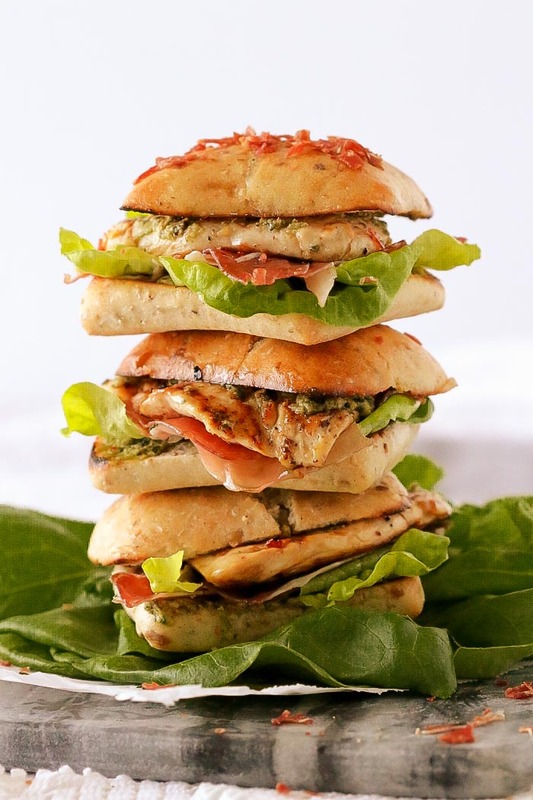 This dish satisfies both the carnivores and vegetable lovers as well as those who need an occasional carbohydrate fix. After suffering a nasty bout of the flu in the last few weeks, I must say it feels pretty good to be back with a new recipe. There was much that I had planned during my winter vacations but nothing revolving around travel plans. Mostly I just wanted to slow down and focus on my blog and decide where I wanted to take it from here. I had plans to improve my photography and even purchased an online photography class, but alas it stands waiting in the sidelines. Another area I wanted to improve was my SEO (Search Engine Optimization). If there is anything that dulls my brain more, that would be it. Helpful hints here are very much appreciated! Also, a couple of months ago I had ordered a copy of “Will Write For Food” by Diane Jacob. A wonderful read with lots of insights and some pretty fun exercises that help sharpen one’s skills. I eagerly pored through the first chapter before it accidentally slipped out of my hands and into a salted, hot water bath. Next time I’ll make sure to be firmly implanted on my very cozy couch! I’ll quit rambling now and get on with my recipe! My mother-in-law was a wonderful cook and introduced me to this type of simple yet tasty pasta dish. A combination of broccoli florets with either rotini, the corkscrew shaped noodles or penne pasta. Usually tossed together with a quick sauté of garlic in extra virgin olive oil and with a little heat from peperoncini piccanti, red chili pepper. It was love at first bite for me! I soon came to realize that when broccoli was served this way, my children had no problem devouring this vegetable and it very quickly became a weekly family ritual. 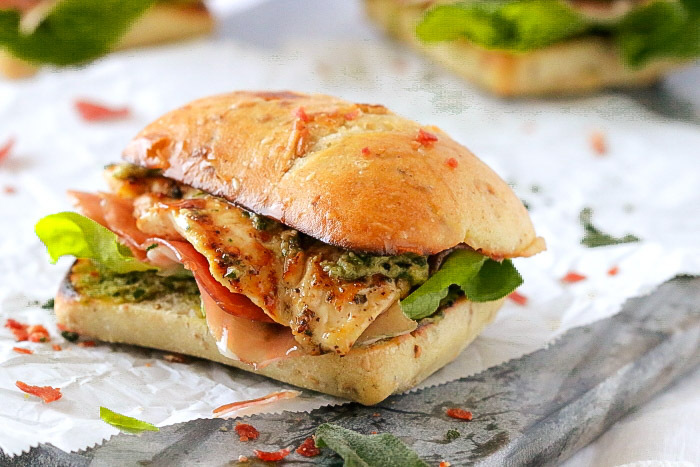 Over the years, I’ve come to modify the recipe with whatever vegetable I had on hand and if I happened to have some chicken breasts just chilling in the freezer, then into the pan they went! You will appreciate how easily this pasta dish comes together. As the pot of water gradually heats up it allows you enough time for some prep work. 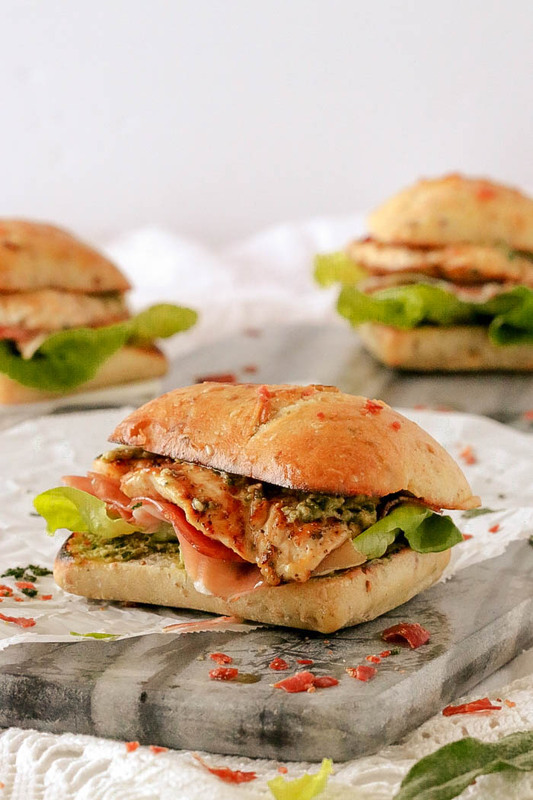 I prefer to cut the chicken breasts into 1 inch pieces but you can also cut them into 1/2 inch strips. Whatever you choose is just fine. By the time that you’ve prepped the remaining vegetables, the water should be at a boil. As you toss in the pasta, you’re ready to start browning your chicken and adding the veggies for a quick sauté as your pasta cooks. 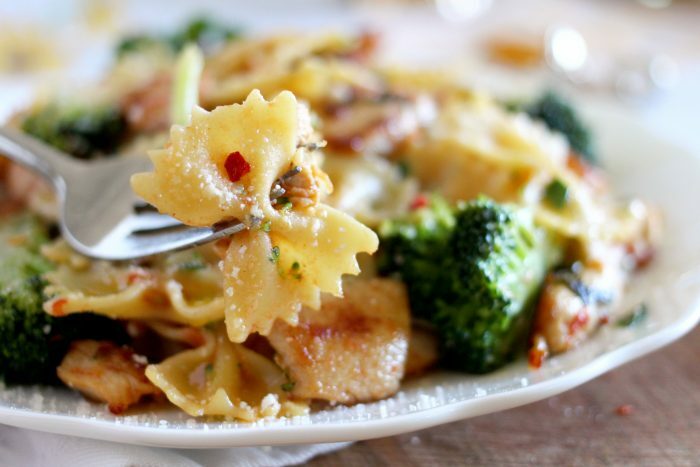 A few simple steps with some high quality ingredients yields a delicious plateful of Broccoli and Chicken Farfalle! Plunge the tomatoes into a pot of boiling water and leave for about 20 seconds. Use a slotted spoon to remove the tomatoes from the hot water and run cold water over them. Score an x on the bottom of the tomato and peel back the skin with a knife. The skin will come away effortlessly. 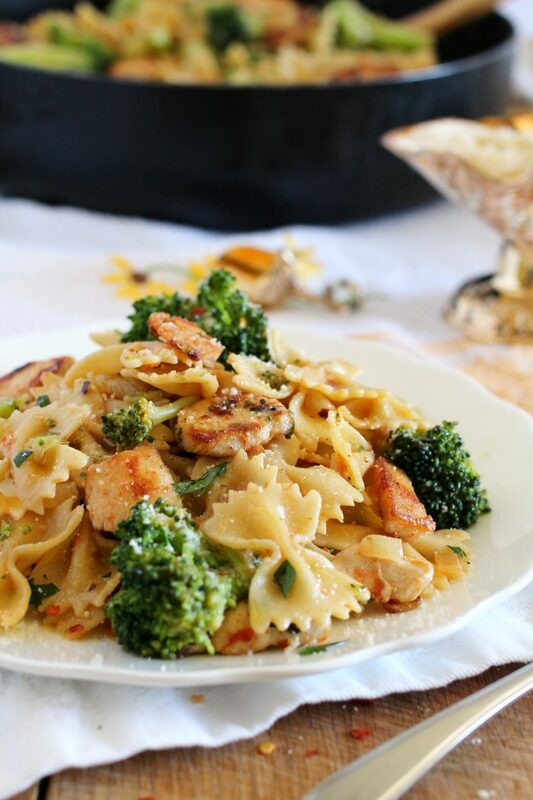 A hearty and delicious pasta dish, Broccoli and Chicken Farfalle that is simple enough to make for any day of the week. 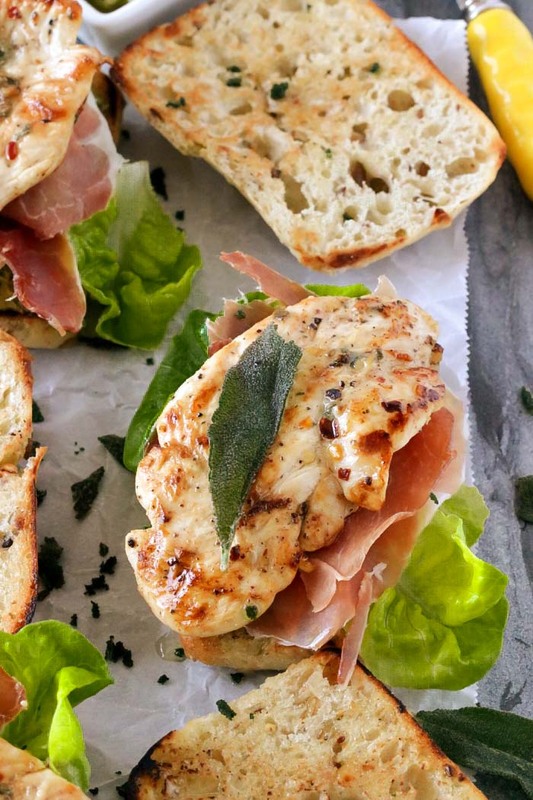 In the meantime, cut the chicken into 1 inch pieces and set aside. Cut the broccoli into florets, rinse and set aside. Skin the tomatoes, slice in half, remove the seeds and dice into small pieces. When the water is boiling, add the pasta and some salt and cook according to package directions. 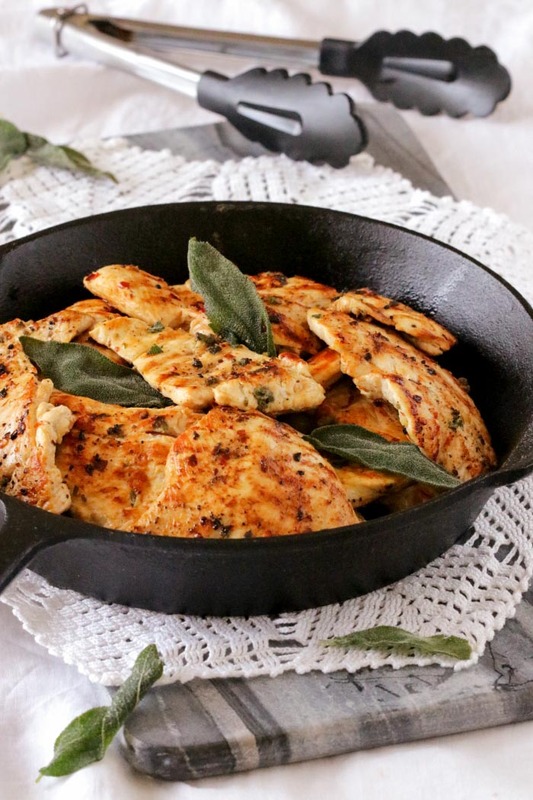 While the pasta is cooking, heat the oil in a large skillet over medium heat. Add the chicken to the skillet and sautè for about 2 minutes, stirring once or twice. Next, stir in the diced tomatoes, chopped onions, minced garlic, chili pepper, basil and salt and pepper to taste. Reduce the heat and let simmer till the pasta is ready. Three minutes before the pasta is ready toss in the broccoli into the pot with the pasta and stir. Once the broccoli and pasta are ready, reserve about a cup of the pasta water. 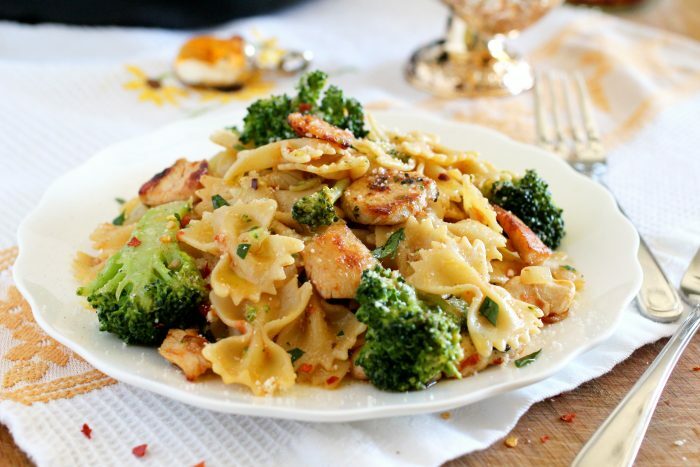 Drain the pasta and broccoli and toss into the skillet with the chicken and tomato, stirring well. If the pasta seems a little dry you can add some of the reserved pasta water. Stir in the Parmigiano Reggiano and drizzle with some extra virgin olive oil. Plate and serve while hot, topped with chopped fresh parsley for garnish and an extra sprinkle of Parmigiano Reggiano cheese.